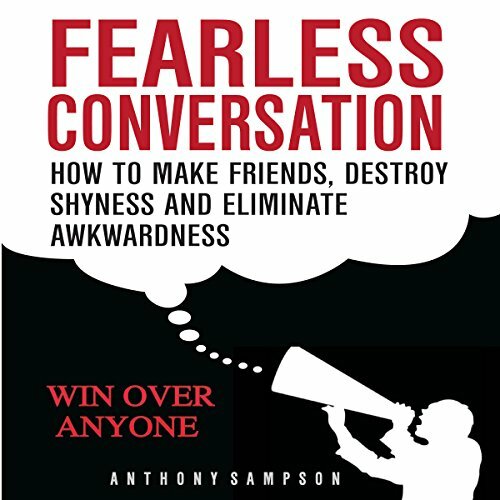 Showing results by author "Anthony Sampson"
Do you ever wish you knew what people were thinking when talking to them? Do you freeze up and avoid people because it feels like they are judging and rejecting you? Would you like to create amazing first impressions that will make people connect, open up with you and build great relationships? What If I told you that you never have to be in the dark again on a person's mood, Inner feelings and emotions using secret techniques so you can feel comfortable anywhere and with anyone? In Fearless Conversation that's exactly what you'll get.